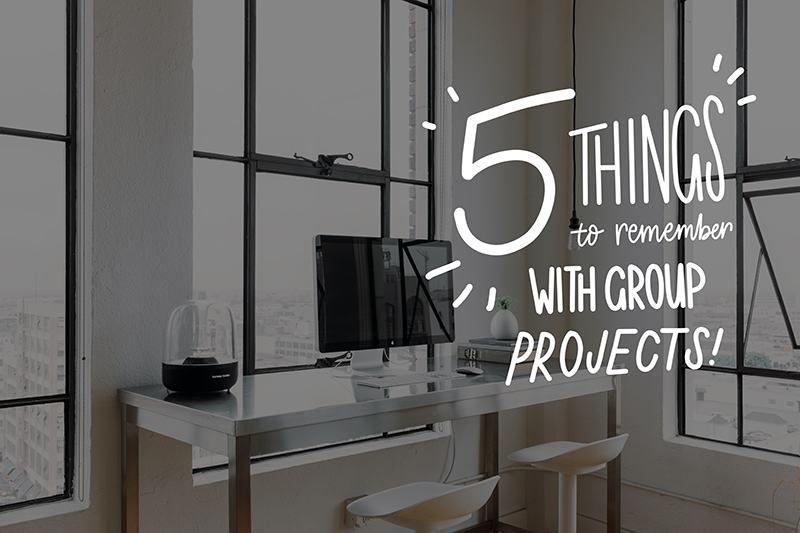 5 things to remember with group projects. Get to know each other's habits. If you make a team meeting at 9am when most of your team are late sleepers, then you're going to get less work done than if you make your meeting start at like 1pm, as they're still half asleep. 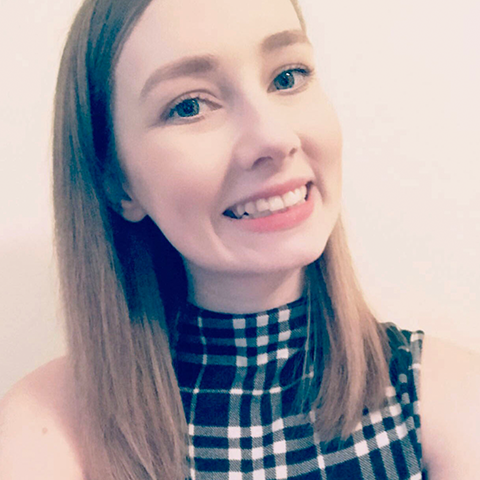 From the very beginning one of my teammates mentioned that she works really late night shifts so sleeps in until midday when she can, this allowed us to; half agree that we'd love to sleep until midday too, and all agree to meet in the afternoons to achieve the most work. You may not want to constantly be meeting up with a group of people outside uni hours but believe me you'll get so much more work done from just getting together and getting on the same page for an hour or two or six. Contact doesn't just mean meeting up several times a week either, it also means keeping in contact while you're alone too. Come up with a way that you can share ideas and sketches from home, either a Facebook group or a Google Drive. Also for heaven's sake tell people if you get sick and can't work! Now the one point during this entire group assignment that impressed me the most was when one of my teammates turned up to one meeting with a heap of lollies and other snacks. Each of the meetings after that she brought more along (I brought some too to help us along) but she mentioned one meeting that she was vegan and actually couldn't eat most of the snacks she brought and they were solely for the other teammates to enjoy. They did go down well though, everyone loves food! So I recommend snacks, just maybe ones you enjoy too! Let others express themselves, help them, and commend them for it. Sometimes a member of your group may not be the greatest at something but they really want to give it a go, let them. You might know that you could do a much better job but it's university it's time to try new things, maybe there's something you want to do that you're not too good at either. If it's a major part of the project then help them out, guide them along, tell them your tips and tricks. Don't wait to see them fall flat on their face so you can stand up and 'save the day', that's not how group work works! You're never going to get anywhere if the five or so of you have different thoughts and won't budge an inch, you have to compromise. Sometimes the best ideas come from merging several, write down everyone's ideas and see if you can incorporate any. Decide on a voting system from the beginning and a way that everyone can voice their opinions on other peoples ideas without seeming rude or demeaning. This way if someone's idea isn't used they'll be able to see that it wasn't that their idea was bad it's just that another one was more suitable or was easier to achieve. What do you think, am I missing any tips?